hey guys! late to the party, but im here! started playing PR during PR mini-mod days, 2005. Good to see you here Fuzz. I've been on a bit of a hiatus from Squad.. busy w life and mildly obsessed with PUBG since they added First Person Perspective. I played during the v10 test period and loved where it's at. So much so that I can't play v9.. waiting on v10 to reinvigorate my interest. Desmo and team run a great server and have a good discord to support it - hope to see you on there in the near future. Also remember those littlebirds going down by rpgs in the first muttrah map. "Vets" I hate this, unless you have served, its disrespectful i feel. Unless you put your hand up cows bums, or do surgery on animals. Funny you say that many times got shot out the cow. Pet name for MEC helo many times. 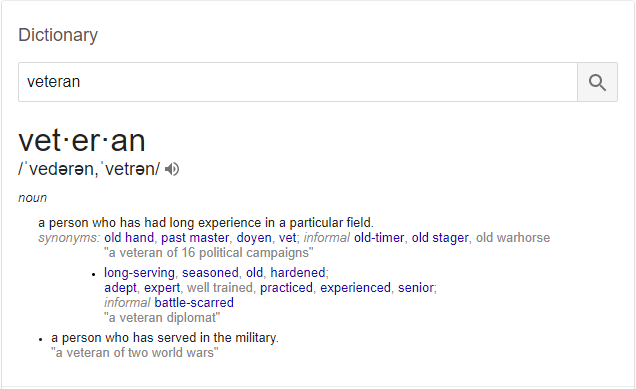 The Word vets is not being using in anyway disrepectable to anyone. Please don't be offend for others. There where , are many ex veterans that play PR. What would you call them. Either way no ones dis'ing anyone. Google and the dictionary disagree. Awesome thank you eggman, good to see you here! Yeah I got in a few days late for the v10 testing days, and I agree, also awaiting the new improved gameplay of v10! lol you and half the planet are playing PUBG and escape from tarkov.... might give one of those a try. Desmo what server are you running?? Played Project Reality with 2 different milsim units since 2010. Used to be 4th Special Forces Group and 26th MEU. And of course the best game ever made in it's time ! I guess I should chime in too. I've been CC-Marley since BF1942 and remember hearing about PR when it was a mini mod but only occasionally played in those early days. I'd guess .6 was when I started playing a bit more. It was whenever we had to buy BF2 to play it, I still have it in my steam games. Still like to play it.